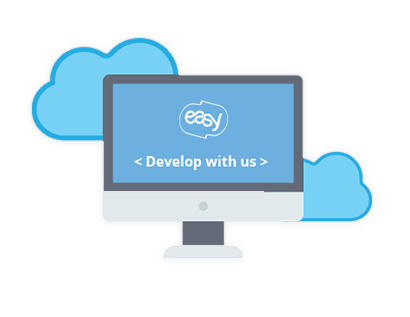 Get resources and support for building apps and integrations using the Easy API. We are continuously updating our APIs and keep adding them in the list giving you more control over your account through our APIs. Use our powerful features from anywhere, anytime and get full control of your financials!